Most mobile applications include social logins, and Facebook Login is the most-used one by a healthy margin. 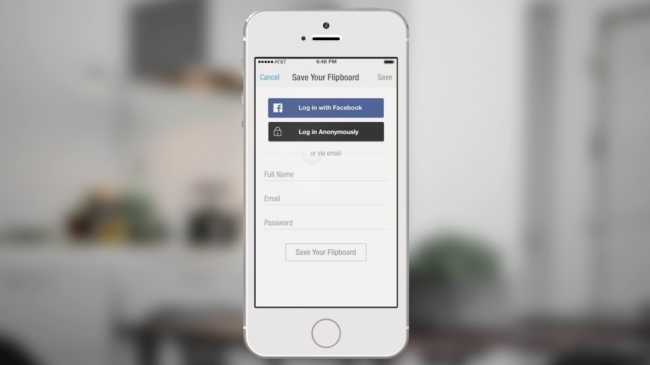 At its F8 global developer conference in San Francisco Wednesday, the social network introduced a new Anonymous Login feature for developers to include in their apps, as well as a new version of its standard Login, and a redesigned app control panel. Facebook Co-Founder and CEO Mark Zuckerberg devoted a good chunk of his F8 keynote address to giving users more control over the data they share with apps, and Anonymous Login is a large step forward in that direction, as it allows Facebook users to log into apps without sharing any of their personal data from the social network. Sometimes people want to try out apps, but they’re not ready to share any information about themselves. 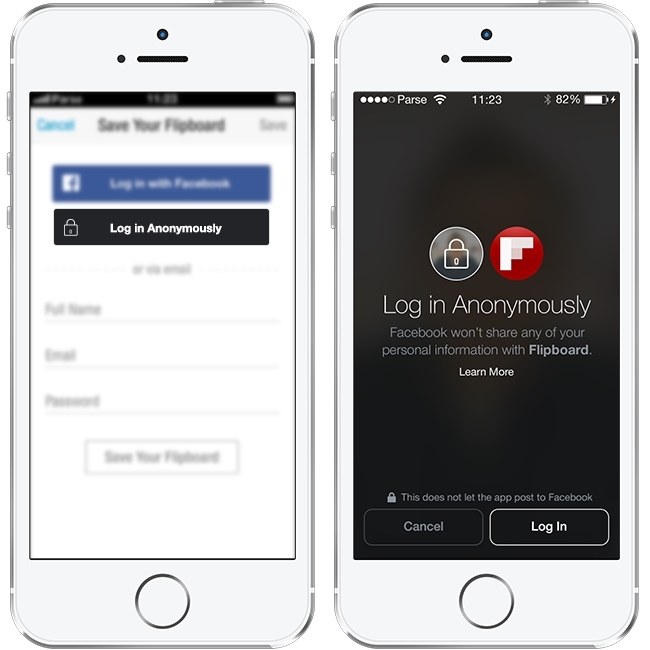 For this, we’re introducing a way to log in to apps anonymously. 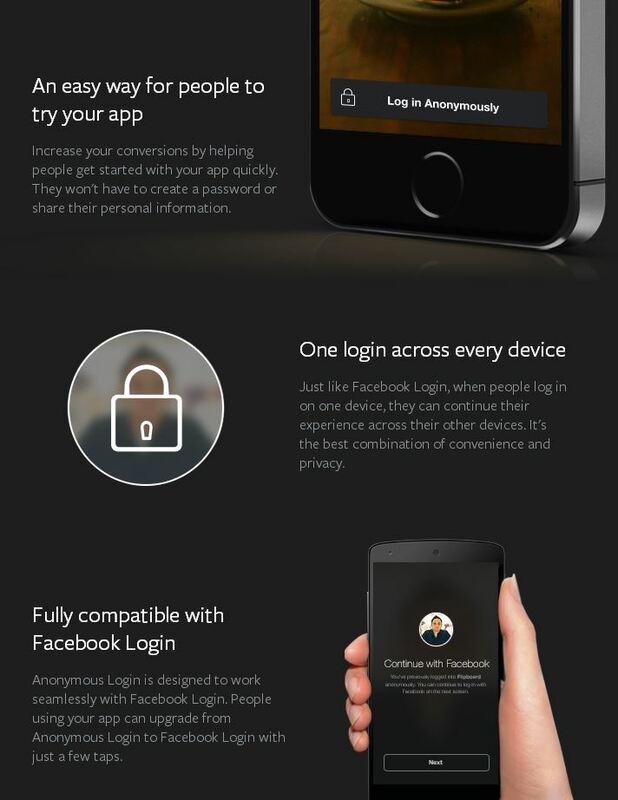 Anonymous Login lets people log in to apps so that they don’t have to remember user names and passwords, but it doesn’t share personal information from Facebook. People can decide later if they want to share any additional information, once they understand more about the app. We are testing Anonymous Login with a few developers, and we plan to open it up to more developers in the coming months. Today we introduced a new version of Login. With the new Login, people can select the data an app gets by unchecking categories of information, one by one. For example, if someone wants to share their email address with an app, but not their birthday, they can make that choice with a couple of taps. The new Facebook Login also won’t post to Facebook without permission. Finally, we’ll soon start reviewing new apps that use Facebook Login to help ensure that higher-quality apps are available to people — apps that ask for the information they actually need and aren’t posting anything back to Facebook without people’s explicit permission. The new Login will be rolling out over the next few months. Facebook Login is a fast and convenient way for people to sign into their favorite apps without having to remember another password. 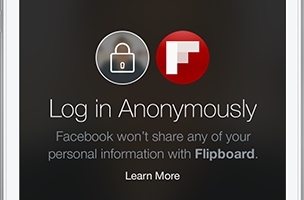 In 2013, we updated login to clarify when an app is requesting permission to share back to Facebook. This change contributed to a 10 percent increase in login conversion rates over the past year. First, people want more control over sharing their personal information with apps. 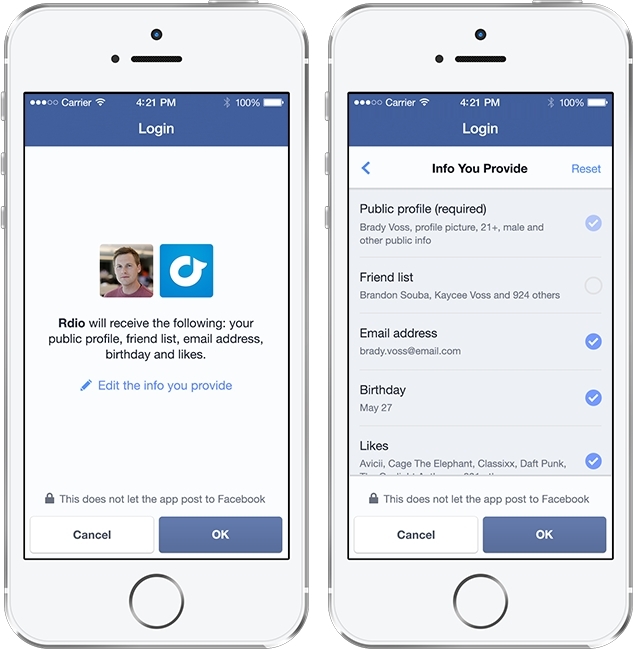 The new Facebook Login lets people edit the info that they provide. We’ve also introduced a new design for when apps are requesting permission to post back to Facebook. This design highlights the audience that apps will post to. Second, we’ve heard from people that they’re often surprised when a friend shares their information with an app. So we’ve updated Facebook Login so that each person decides what information they want to share about themselves, including their friend list. Third, people tell us that some apps ask for too many permissions. To address this, we’re extending our existing App Center and Open Graph review process to Login. During Login review, we’ll look at and approve any permissions that an app requests beyond public profile, email, and friend list. Our goal is to help apps follow best practices while still keeping the review process fast and lightweight. 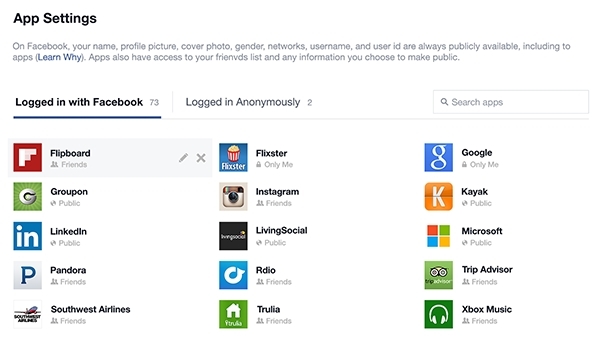 After people log in to apps using Facebook, we want to give them a clear and simple way to keep track of their Facebook-connected apps. So today we also announced a newly designed dashboard where people can see a list of apps they use, manage specific permissions, or remove apps entirely. It will be rolling out over the coming weeks.